Göteborgs Rapé has a very distinct taste. To Göteborgs Rapé, tobacco varieties are used throughout the world. The acidity and the sweetness are taken from the juniper berries. 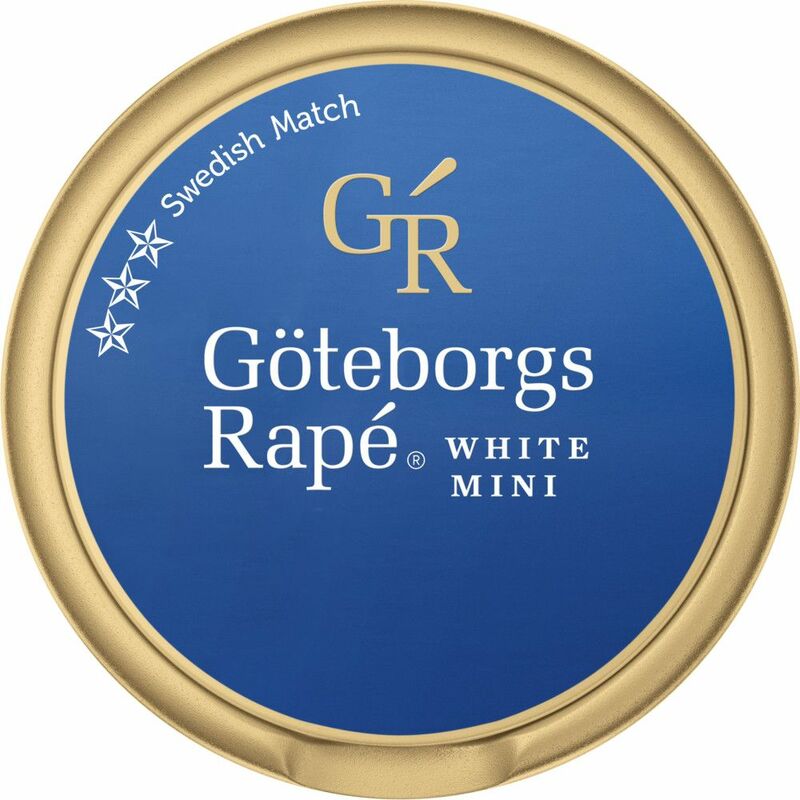 The snus feels generally sweet, maybe that's why Göteborgs Rapé is the fourth largest brand in the Swedish snus market. The mini-variant of Göteborgs Rapé has become very popular. The name comes from the French rapé" which means "scratch". 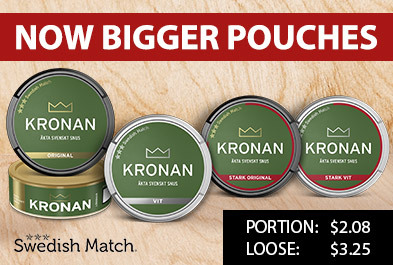 Which was considered exclusive for snus in the 18th century."